Looking for PVC Banners In Bromley? Looking for a PVC banner company in Bromley? We are the banner people who can help you! We specialise in PVC outdoor printed banners. 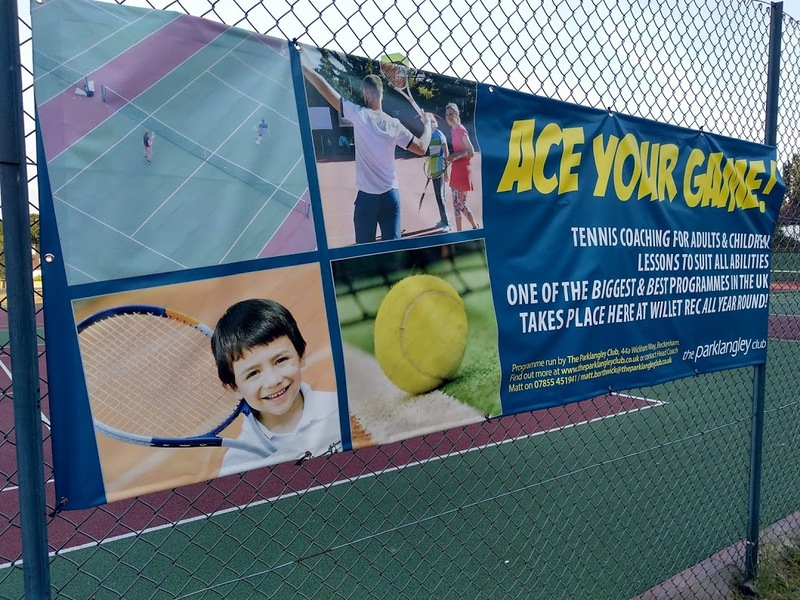 Based in Beckenham, Bromley we only use top grade industrial PVC banner material and work hard to deliver your banner ontime everytime from our Bromley base. 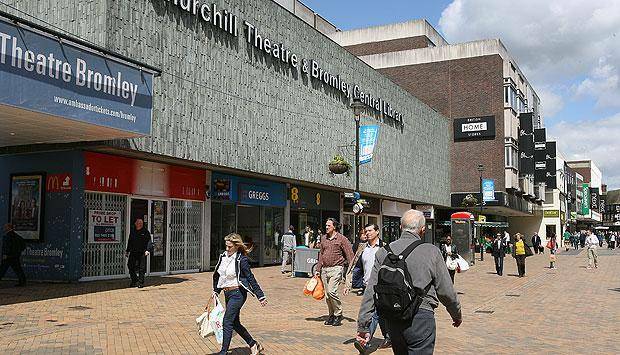 So whether you're a bromley resident or not we can help you in every aspect of outdoor banner advertising. 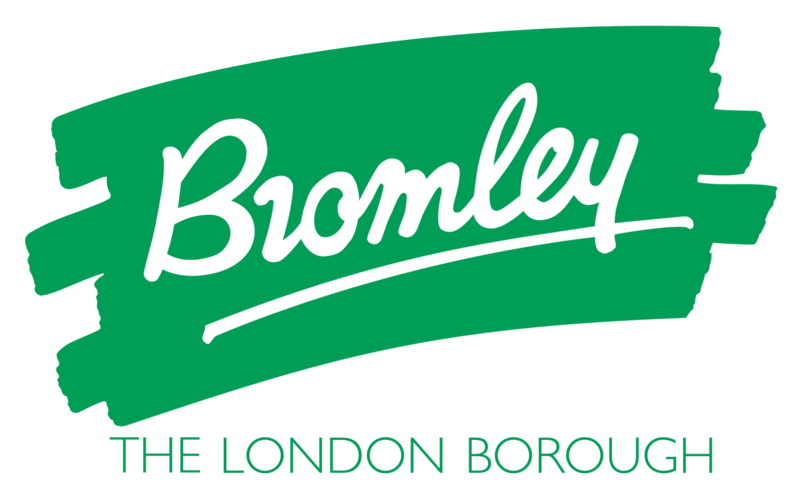 Maybe you're promoting a Bromley club, Business in Bromley, Bromley event or looking for a Bromley street banner we're sure we can help you. If your outside Bromley we can help because we deliver banners not only in Bromley but nationwide fast! We supply banners on a nationwide basis, including Bromley, Beckenham, Orpington and Croydon.